Take a magical forested land, abundant in cold rivers and surrounded by high mountains. Add both Romanian and Hungarian traditions into the mixing bowl, and gently sprinkle in remote villages, Roman traces, and Austrian influences. Slowly combine Saxon fortified castles, unique folk music and warm hospitality. Stir in the wild nature, wooden churches, the Merry Cemetery, and fabulous local cuisine. Drop in a few shots of plum brandy and some pagan customs and mix them together thoroughly. Place the mixture in a stimulating and diverse climate, and watch it for a second. Serve for individuals, groups or families. 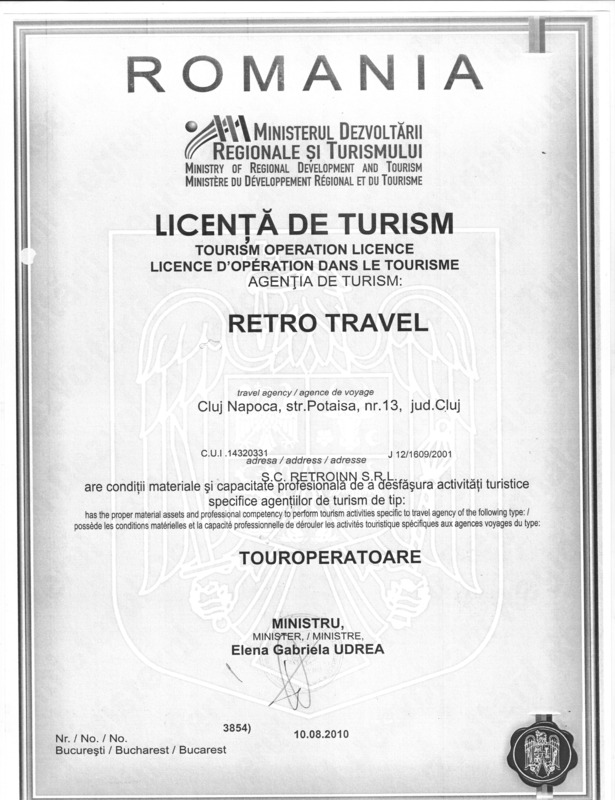 Retro Travel - your travel partner in Transylvania! 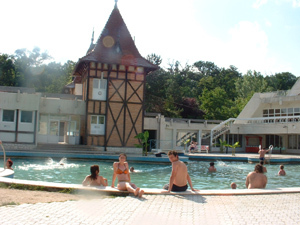 Explore the north western region of Romania with Retro Travel! Over 30 independent itineraries covering the unrevealed paths of Transylvania are waiting to be chosen. Mountain peaks and steam railways; painted monasteries and enchanting ice caves; wooden churches, magic castles and much, much more! Guided set tours for individuals, small and large groups. Professional guides and drivers, unique routes - an experience you will never forget! Don't knock; feel free to enter, since our door is always open. Bus tickets from Budapest to Cluj and return, car rental from Cluj, airport pick ups! Say NO to the private cyanide mining project in the Apuseni Mountains! Join us every Saturday on a tour to Rosia Montana!